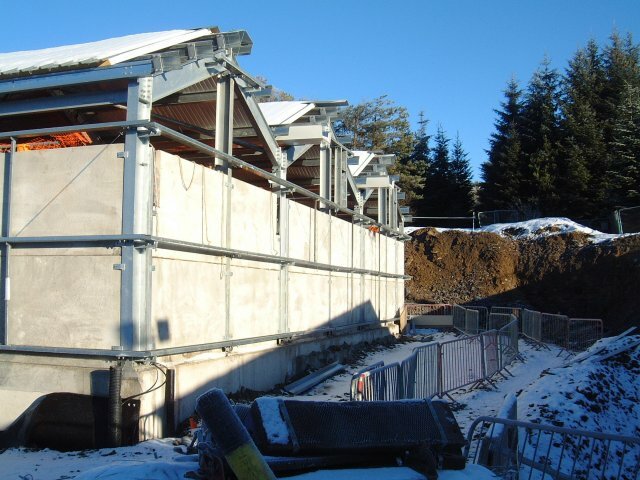 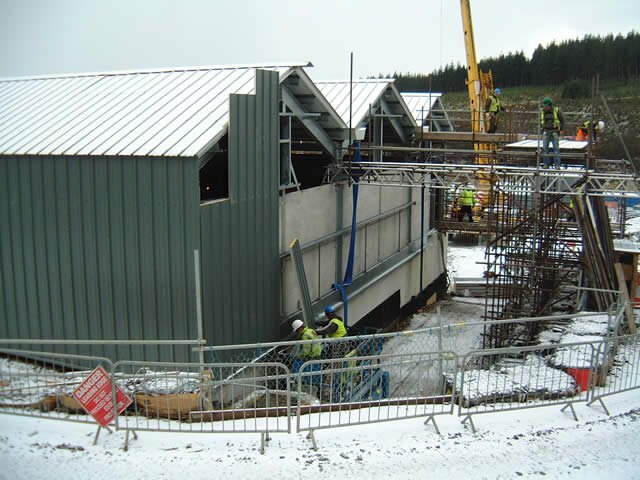 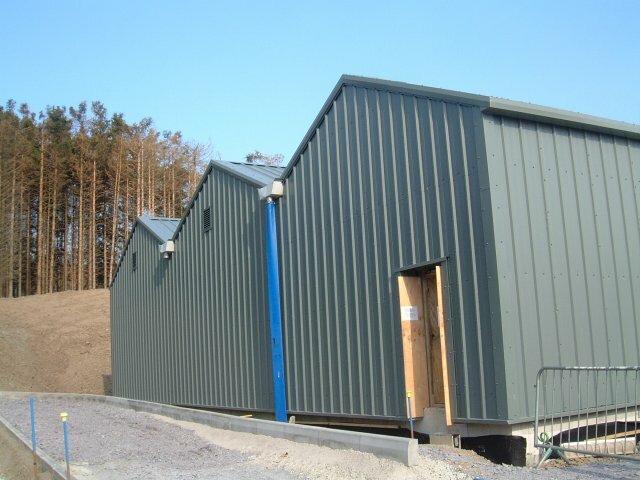 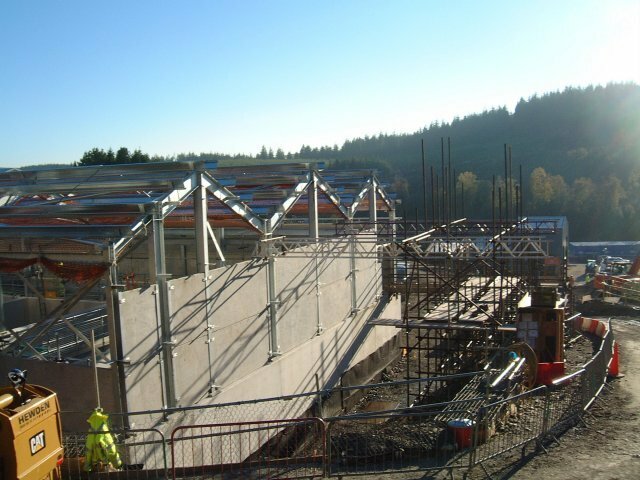 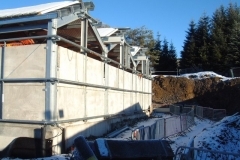 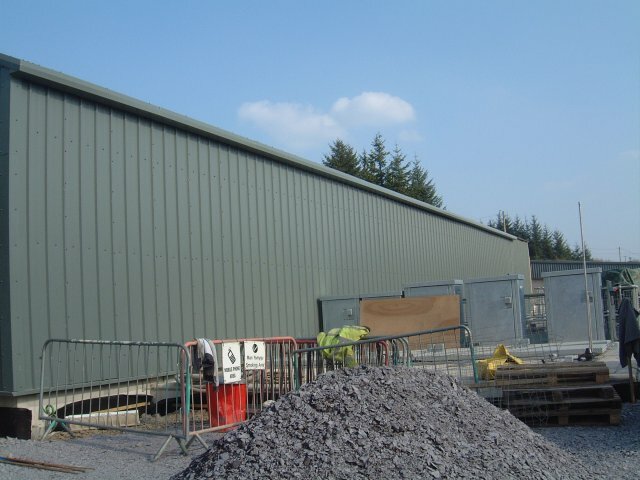 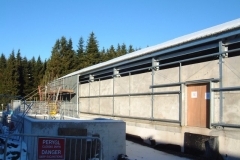 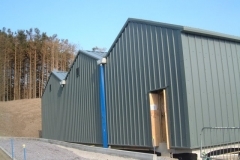 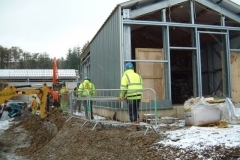 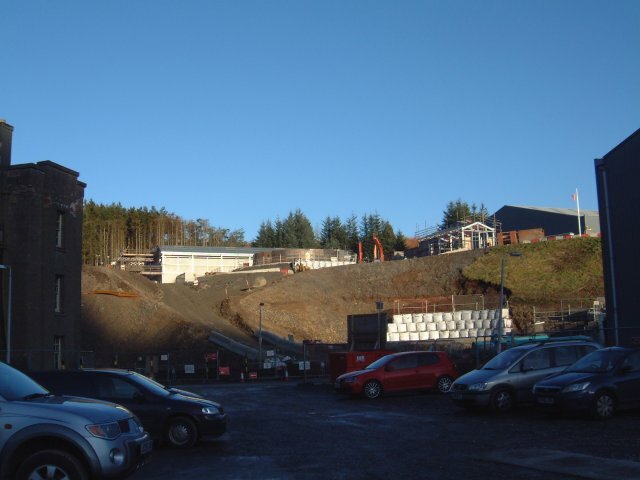 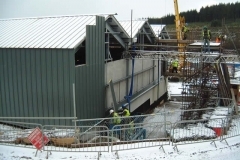 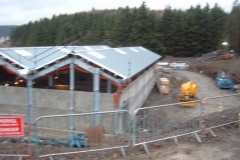 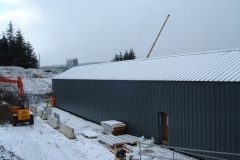 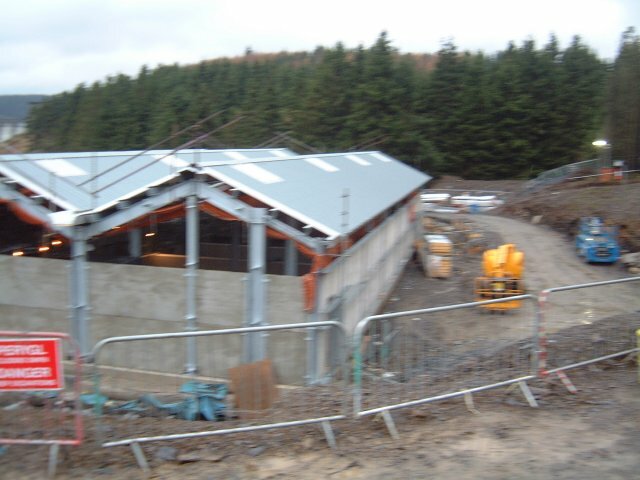 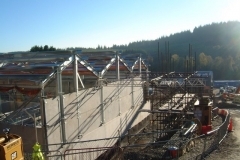 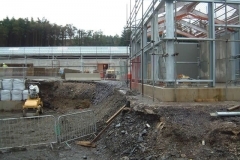 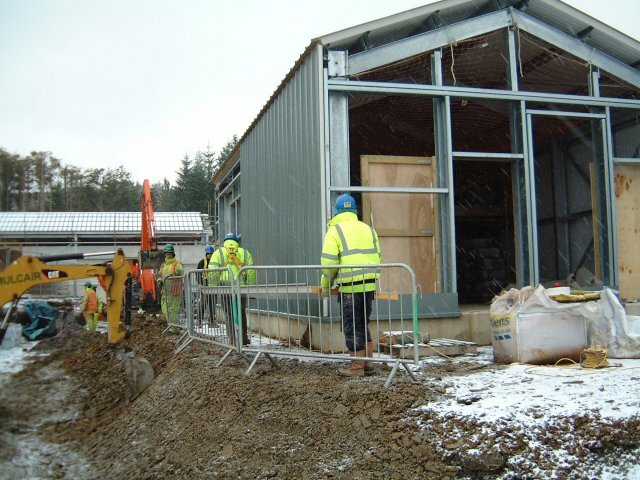 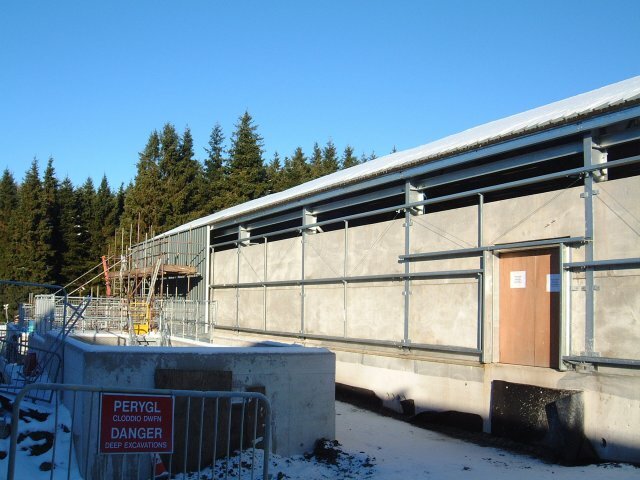 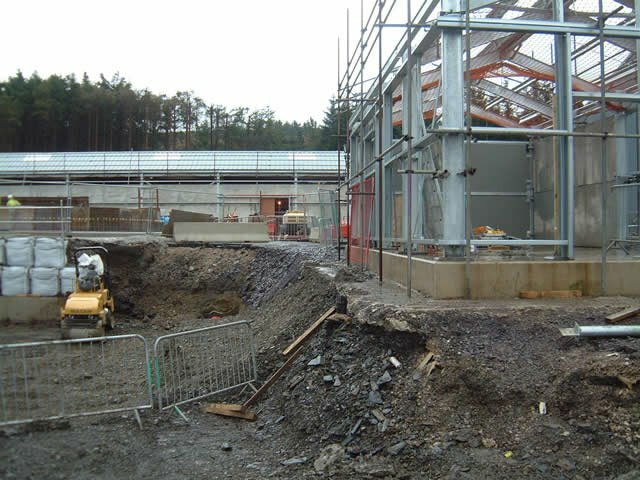 J. Campbell Construction Limited were employed as specialist cladding sub-contractor for the new RGF and MCC buildings at Alwen Water Treatment Works in Cerrigydrudion, North Wales. 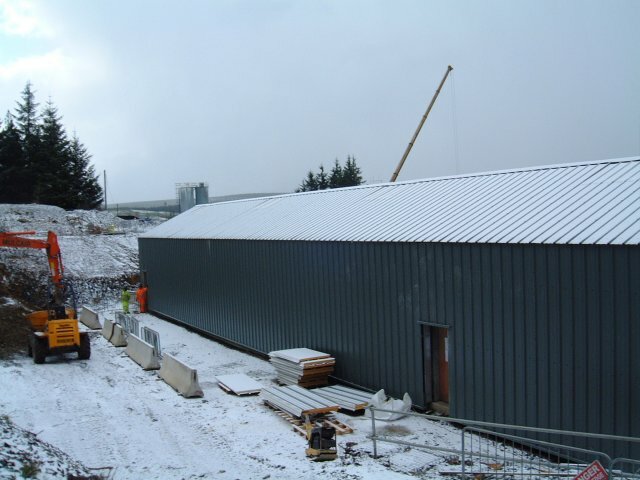 Corus Trisomet 333 roof panels (80mm thick) and wall cladding panels (60mm thick) were installed on both buildings. 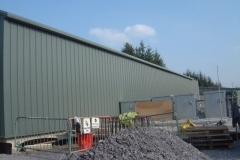 The roof panels, wall panels and flashings were all supplied in Merlin Grey BS 18B25.